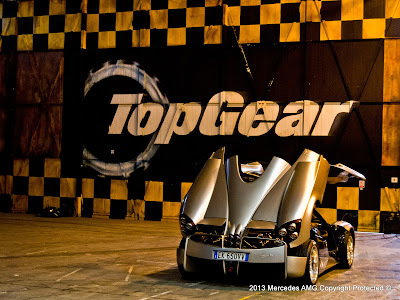 Meet the Queen of the Top Gear Test Track..
Mercedes-Benz AMG released these pictures of the record breaking Pagani Huayra hypercar to celebrate the accomplishment. 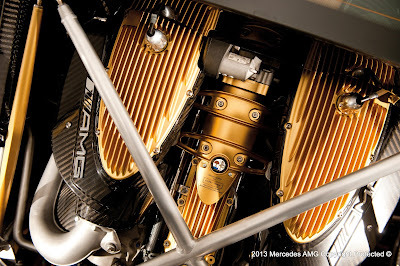 The Italian beauty powered by a bespoke 6.0-liter AMG V12 engine achieved a stunning lap time of 1:13.8 seconds at the Top Gear test track, the fastest ever for a road legal supercar. 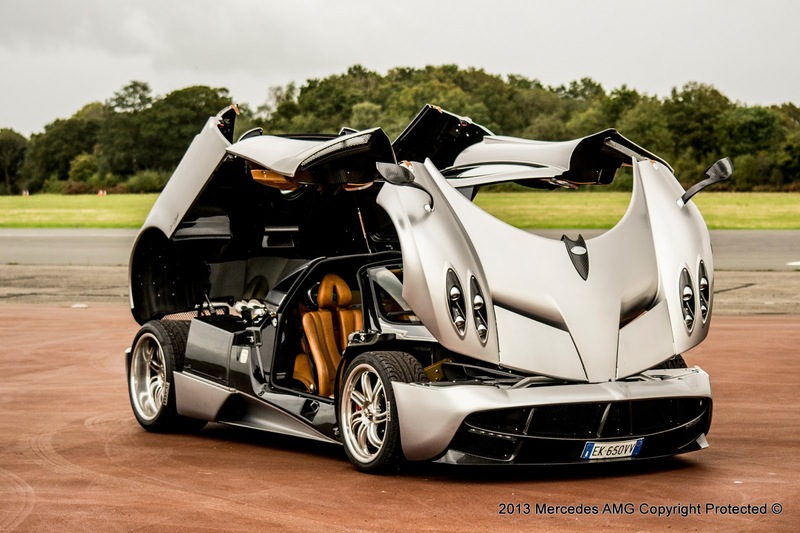 In fact the Huayra's lap time is just 3 seconds behind the more powerful, not road legal Zonda R race car. We think that the Huayra will remain at the top of the lap time board for a while.. at least until the future McLaren P1 or the Ferrari F150 show up!